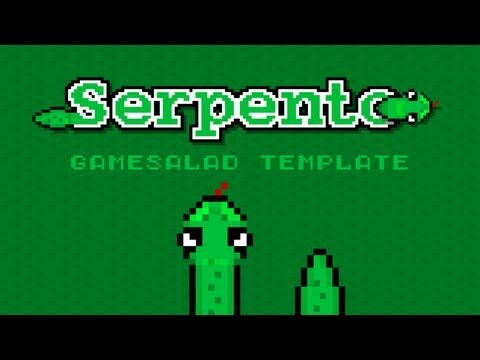 Snake Movement SYSTEM — Welcome to the GameSalad forum! You let the head move by the user. In a table record every click the x and y and the rotation to know where it is and to know where it is pointing at. Then each click have the first bodypart look at the table at the heads position of one click back and the second body part of the heads position of 2 clicks back, etc.